Hair loss is an issue that can affect both men and women of all ages at any time in their lives and the PRP shot could prove be a very effective solution. 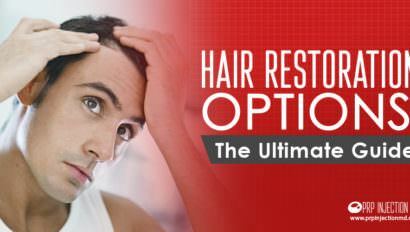 Hair loss can occur due to many reasons. These can include male alopecia or male pattern baldness, genetic factors, hormone imbalances, side effects of medications, illnesses, or even, stress. PRP or Platelet Rich Plasma is a serum created from your blood. It contains a concentration of growth and healing factors along with stem cells. When doctors inject minute amounts into your scalp, it can boost the growth of new hair. Here’s everything you need to know about the procedure. Should you sign up for the Platelet Rich Plasma or PRP shot, you can expect that the entire process will take about 45 minutes to an hour to complete. While the actual injecting procedure takes only a few minutes, the formulation of the serum can take up to 30 minutes. For maximum effectiveness, your doctor will formulate a fresh batch of the serum for each session of the treatment. He will use an insulin syringe, mesogun, or derma roller to place minute amounts of the serum into the underlying layers of your scalp. Doctors derive the PRP shot or Platelet Rich Plasma injection from your blood by placing it in a highly innovative centrifugal device. After the blood separates into different components, the PRP component is extracted carefully. This serum is rich in growth factors and other compounds that can induce the growth of skin cells, lining of arteries, and can also create new blood vessels in unlikely areas. This is how it is highly effective in promoting the growth of new hair follicles along the existing hairline. PRP can also make the hair grow back denser, healthier, and with a richer texture. One of the best advantages of getting the PRP shot for your hair loss issues is that you can combine it with other forms of treatment. For instance, you could have opted for hair transplants, and getting the Platelet Rich Plasma injections can help the implants take root and grow better. Further, if you’re looking for a non-invasive solution being ineligible for surgery, PRP is just what you need to complement the topical applications and medications you might need to take. DHT blockers and Minoxidil are two such products that you can use along with PRP. When you come in for a PRP shot, the doctor begins the procedure by harvesting a small quantity of your blood from the arm and processing it in the device. Next, depending on your pain tolerance levels, she might apply a numbing gel or local anesthetic on the targeted area. You can also opt for nerve blocks that help you better with any discomfort. The physician will ask you to come in for subsequent treatments every 4 weeks for a total of 3 to 4 sessions. Do keep in mind that the number and frequency of the recommended sessions typically depend on the severity of the hair loss issues you have. As the new hair begins to grow, you will be able to see visible results in three to four months time. You need not worry about any possible side effects, allergies, sensitivity, or any other adverse reactions. That’s because, the PRP shot containing the serum is absolutely safe to use being formulated from your blood as against any artificial chemicals and drugs. There is also no possibility of your body rejecting it. The only after effects of the procedure include some amount of bruising, redness, and a little discomfort. All of these effects settle within a few days. Some users also notice that their hair color seems a little darker than before in response to the quick growth. 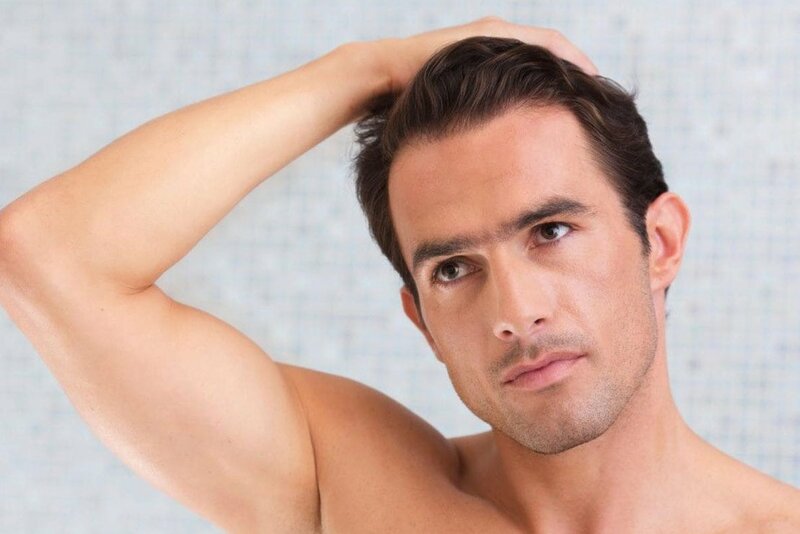 Opting for the PRP shot for your hair loss issues is a simple process that does not involve any downtime or complicated before and after precautions. Your doctor will only ask you to refrain from touching your scalp or shampooing for around 12 hours. Staying out of the sun is also recommended. In fact, after an interval of 3 days, you can also color your hair. You can safely rely on the effectiveness of Platelet Rich Plasma or PRP to regain that full head of hair and step out confidently to face the world. Are There Any Side Effects or Safety Concerns in Using PRP to Treat Hair Loss?